Nestled right within Silicon Valley, San Mateo County is home to some of the biggest tech companies on the planet. San Mateo also is home to dozens of incredible nature walks and hiking paths, perfect for getting some fresh air after working in and with computers all day. There are some incredible gardens, like the legendary Filoli, museums like the Hiller Museum of Aviation, and impossibly great restaurants and dining. 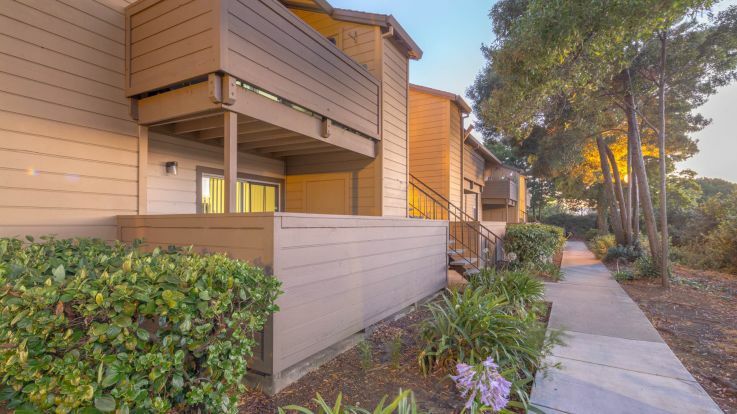 We offer some great apartments in the Shoreview neighborhood of San Mateo, a wonderful residential bayside community. Our Shoreview apartments are filled with some fantastic amenities that are designed with tenants like you in mind to help keep you up to date with work and play. We offer in-home washer and dryers, seasonally heated hot tubs and pools, and private patios or balconies. We hope you’ll consider our Shoreview apartments for your next home. Sign up for a tour if you’d like to learn more and see firsthand how we’re helping to transform our Shoreview Apartments.